Tons of activities from arts and crafts to watersports! Tons ofactivities from arts and crafts to watersports! The entire family goes to camp! Join us for a 3 Night – 3 Day Getaway for the entire family. 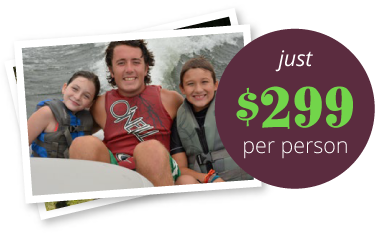 Fun is our focus as we combine our traditional camp activities with special activities the whole family will love. It’s your chance to go back to camp and share it with your children. 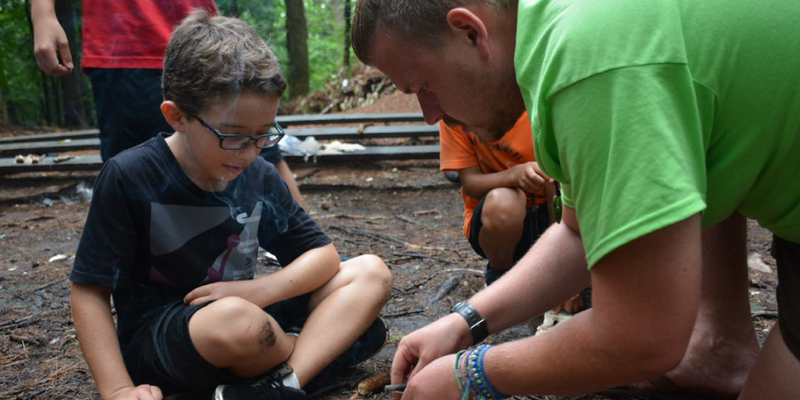 Family camp is a great way to give younger children a taste of what camp life could be for them in the future. One thing for sure, you’ll all leave relaxed and smiling after spending the week at our beautiful home in the Berkshires. We had such a wonderful, memorable time at Family Camp! The kids are super psyched to get back to Camp Emerson and do more fun things. Tubing, pottery, archery, rockets…We’re counting the days until we can do it all again! Family Camp @CampEmerson = Awesome! Your staff is nothing short of amazing. Everyone from our 2-year-old to my Mom had a blast.